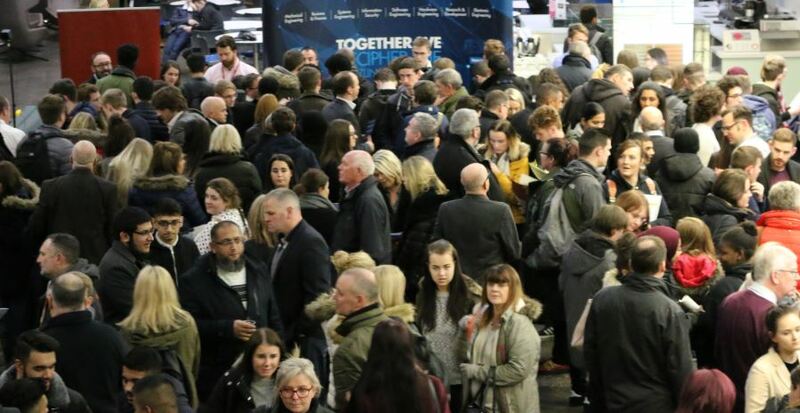 On 29 November, Manchester Metropolitan University held the first Apprenticeships Open Evening of the academic year, with over 400 people attending. Delegates were able to attend sessions and learn more about apprenticeship opportunities in Business Management, Digital & Technology Solutions, Legal Services and Chemical Science. Future apprentice candidates were also able to network with employers in an exhibition area. It certainly seems that the word is out as far as Degree Apprenticeships are concerned and the interest from students is growing all the time. The message that you no longer need to choose between work and university, and all the benefits an apprenticeships can bring, is certainly hitting home with students. Employers who attended the event commented on the high calibre of the individuals they met and the success of the event in bringing them together with a large pool of potential applicants. Register to attend the next open evening on 7 March 2017. If you are an employer, who would like to have a space in the exhibition please contact us. Previous Story A great night for Manchester Met apprentices at the Made in Manchester Awards!